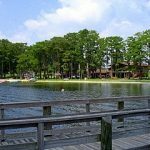 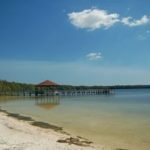 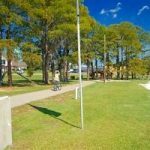 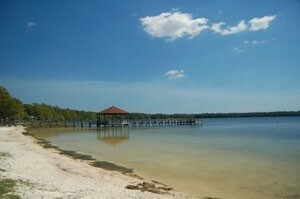 About: Stretching along the shores of beautiful 500-acre Lake Jackson, this compact 40-acre park offers swimming, paddleboat rentals, fishing and picnicking, as well as a complete community building and a modern lakeside campground. 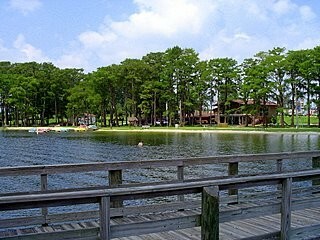 Water skiing and personal watercraft are allowed on the lake. 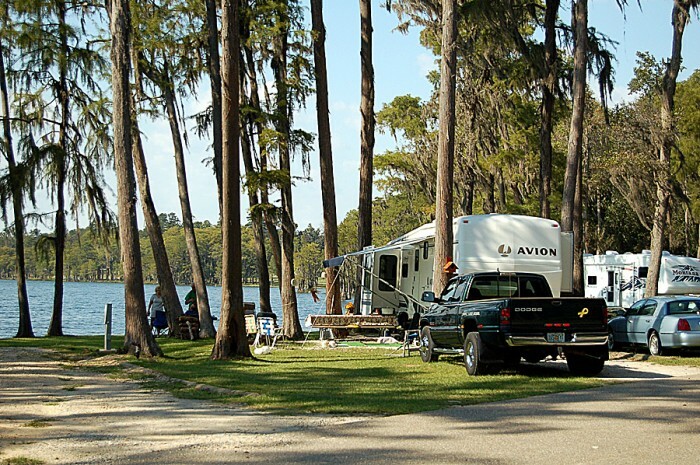 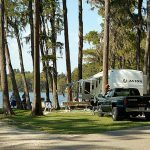 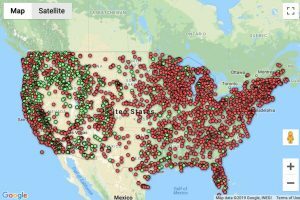 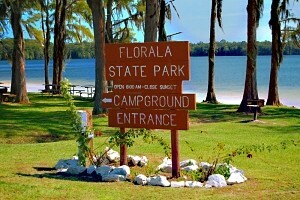 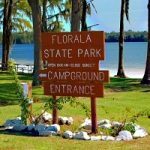 Located on the Alabama/Florida state line, this park has the perfect climate for campers seeking to avoid those harsh winter months up north. 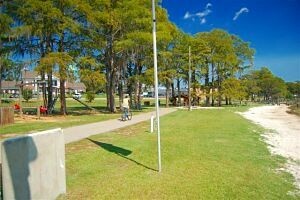 The day use area includes a bicycle/pedestrian trail that runs the entire length of the park from the campground to the City Wetlands Park and to the Old Depot, approximately 1.4 miles in length.